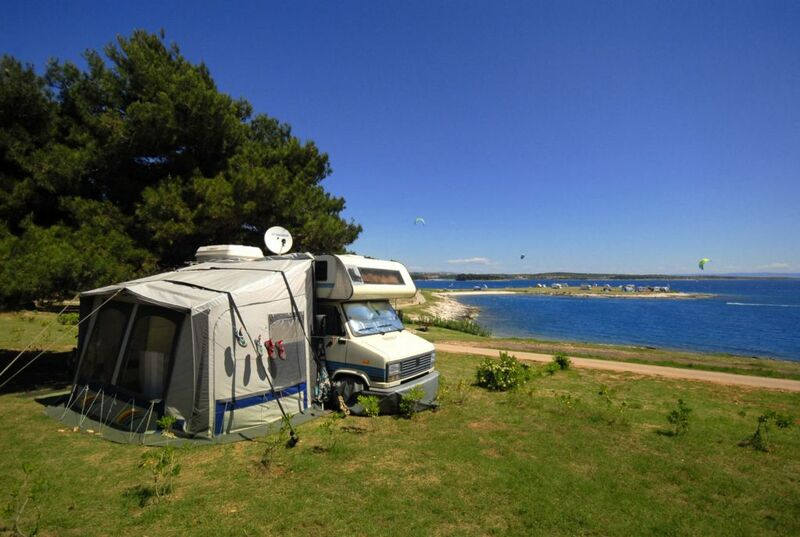 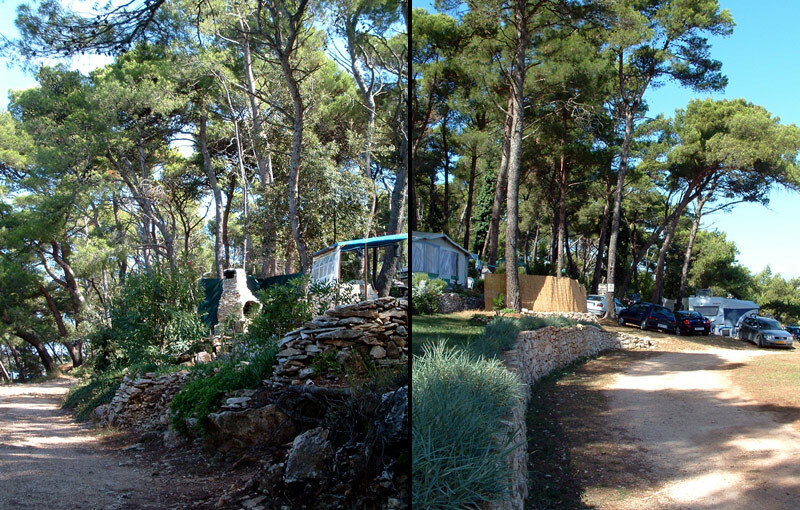 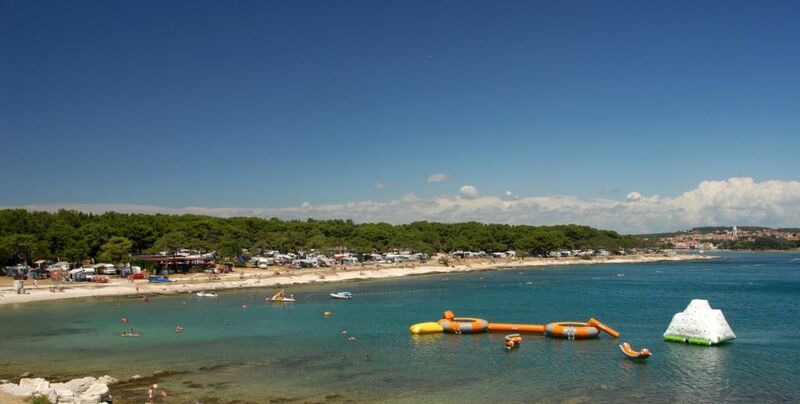 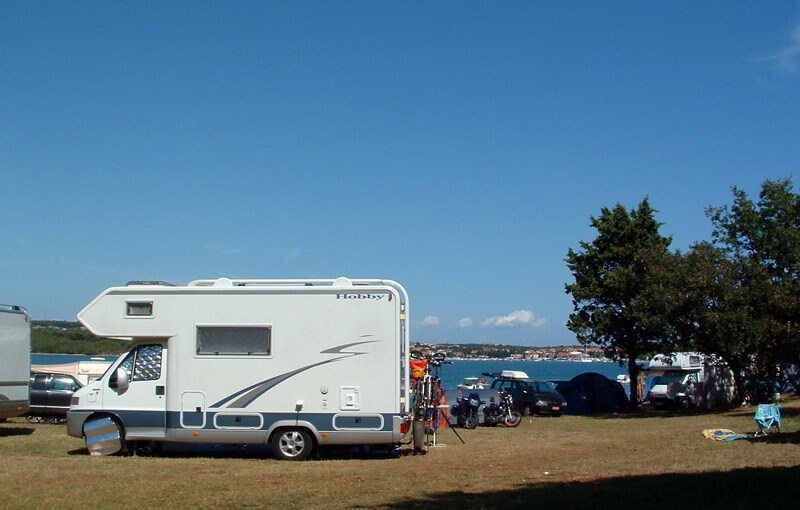 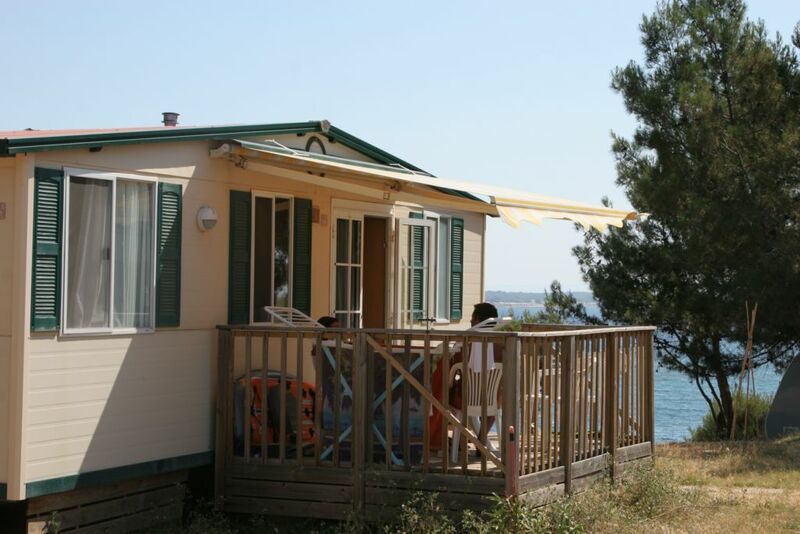 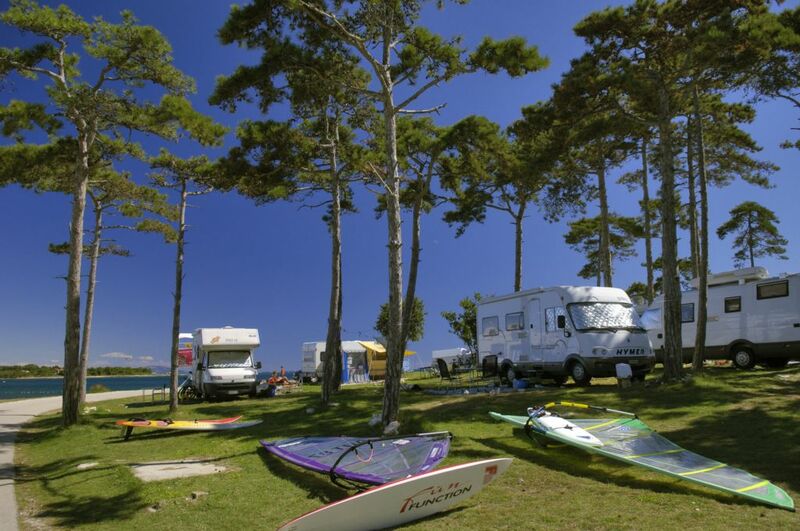 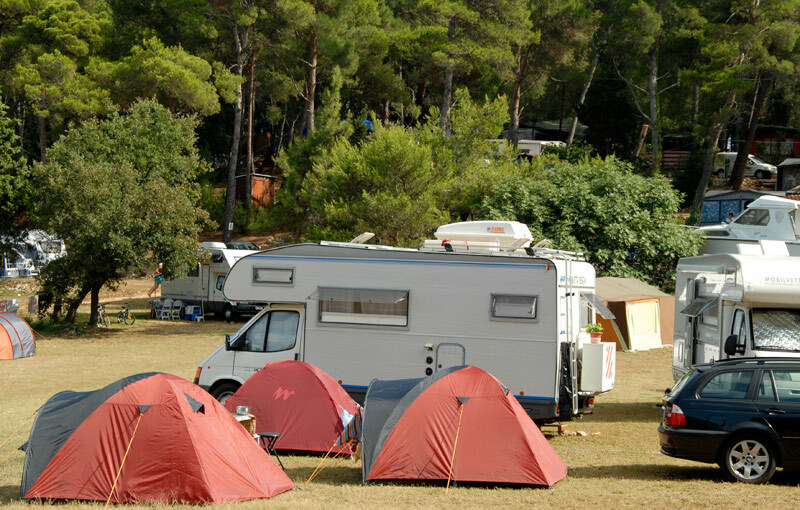 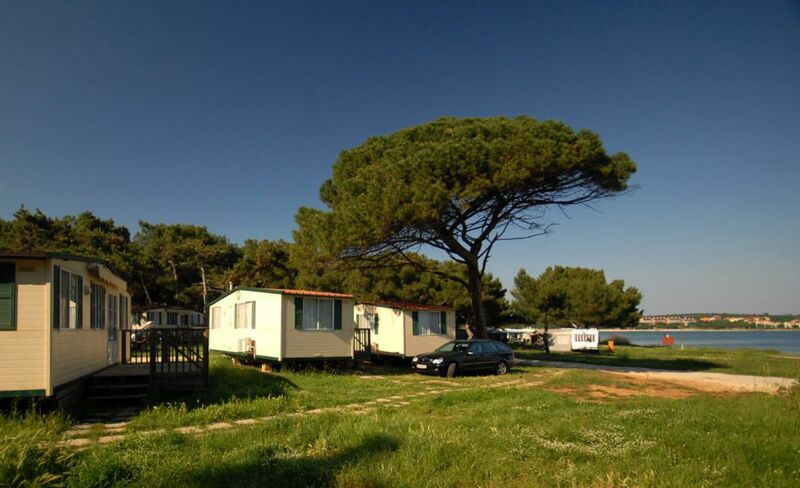 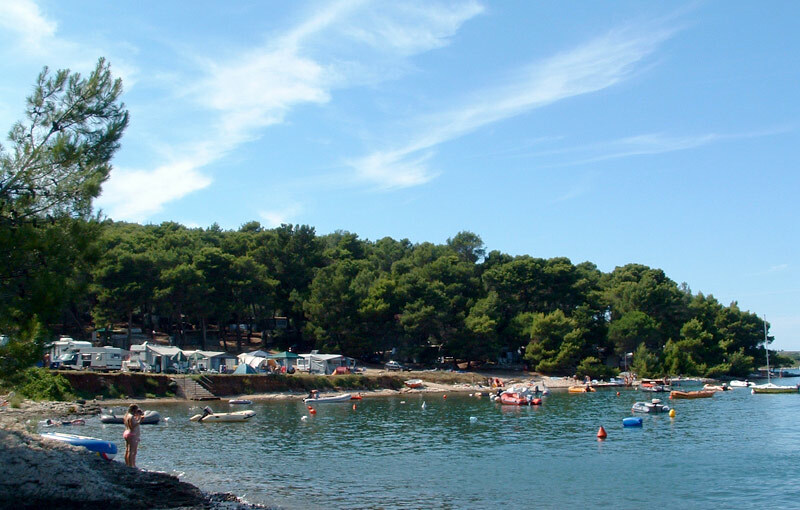 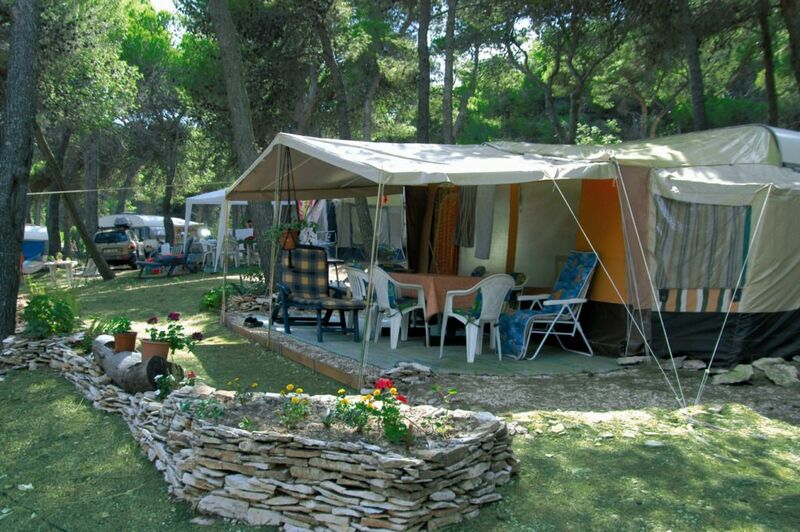 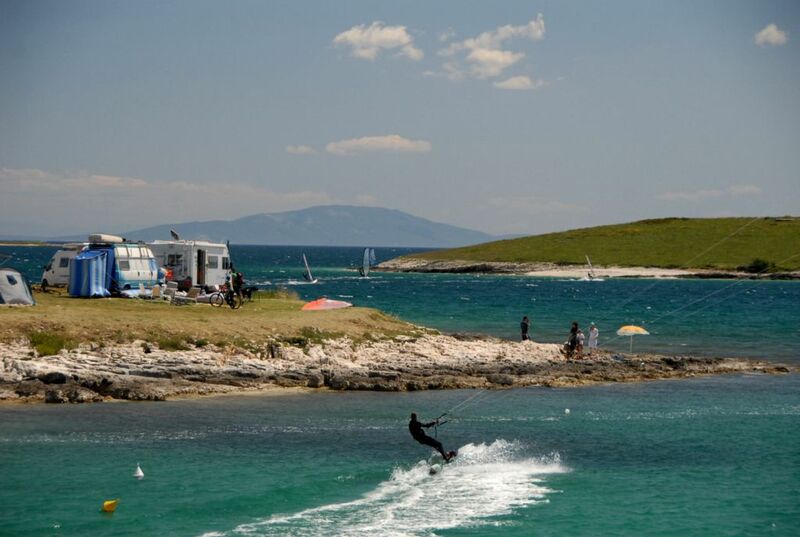 Camping Medulin stretches over two successive peninsulas covered with luxuriant Mediterranean vegetation, the peninsulas are connected with a narrow passage. 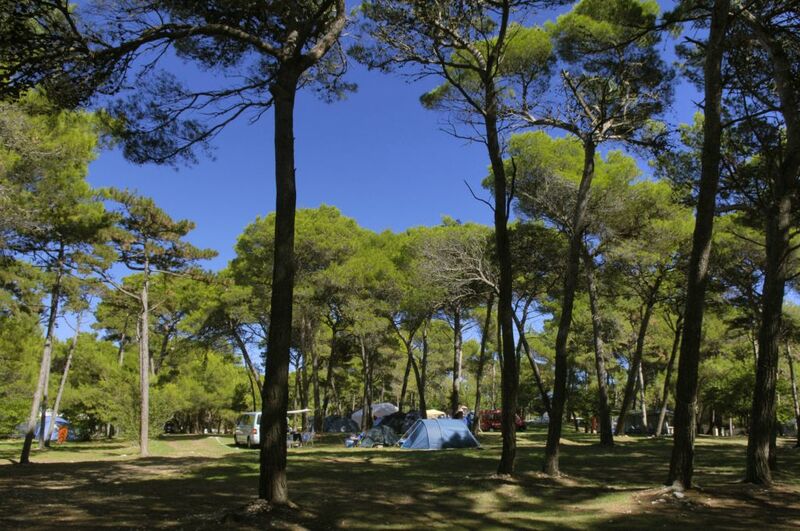 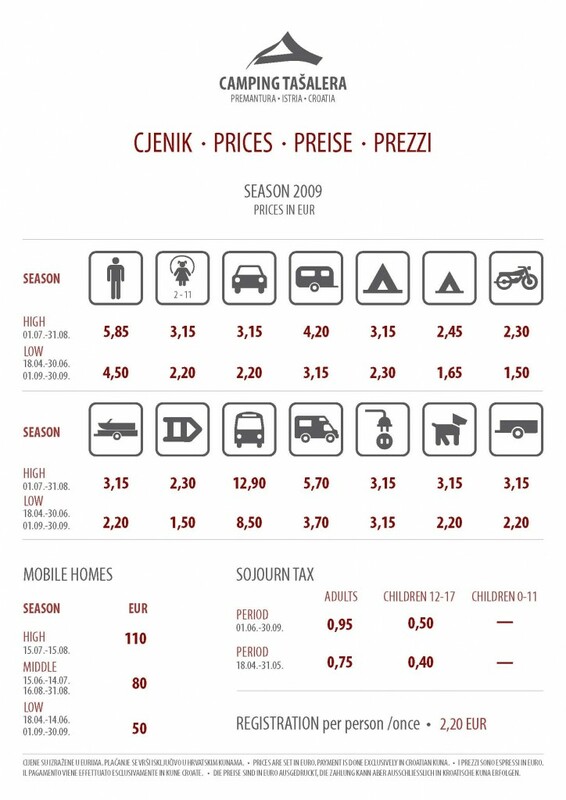 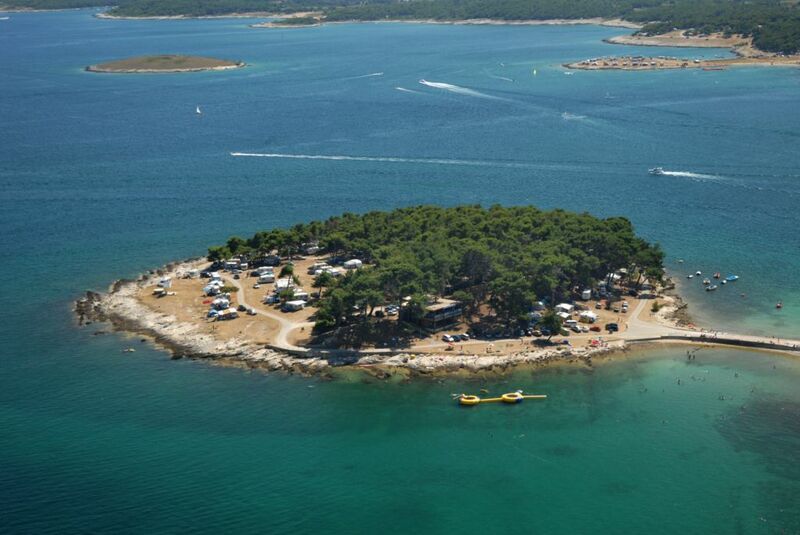 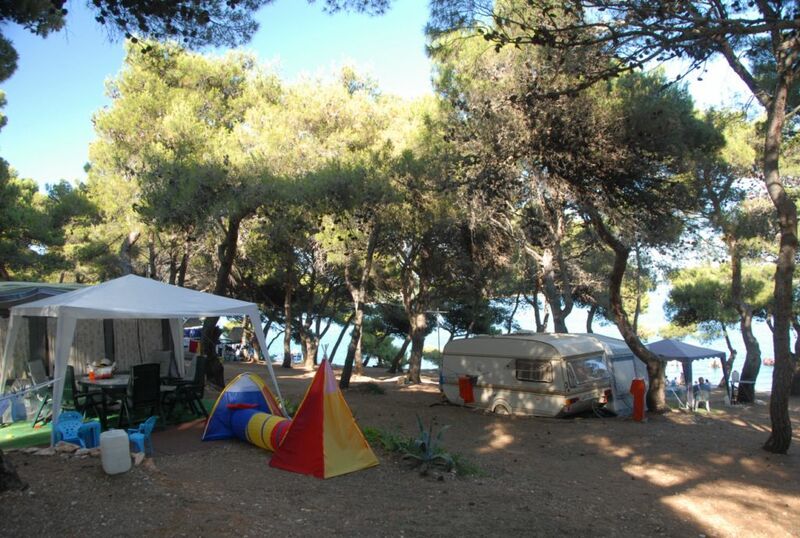 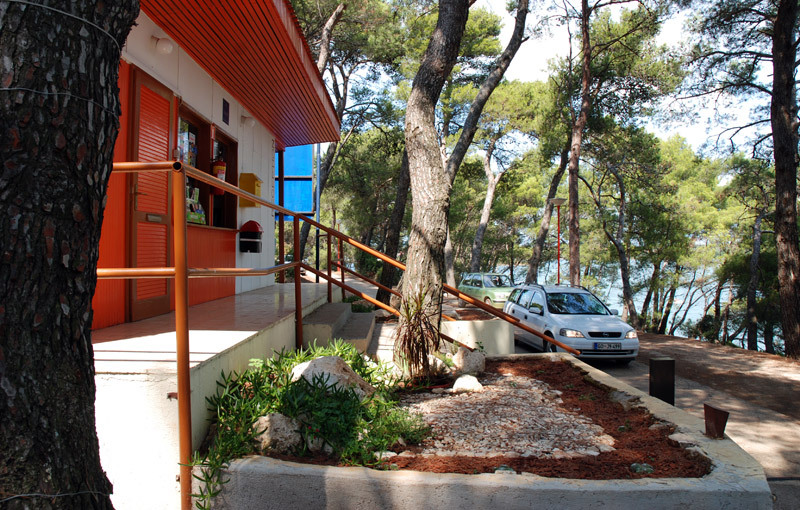 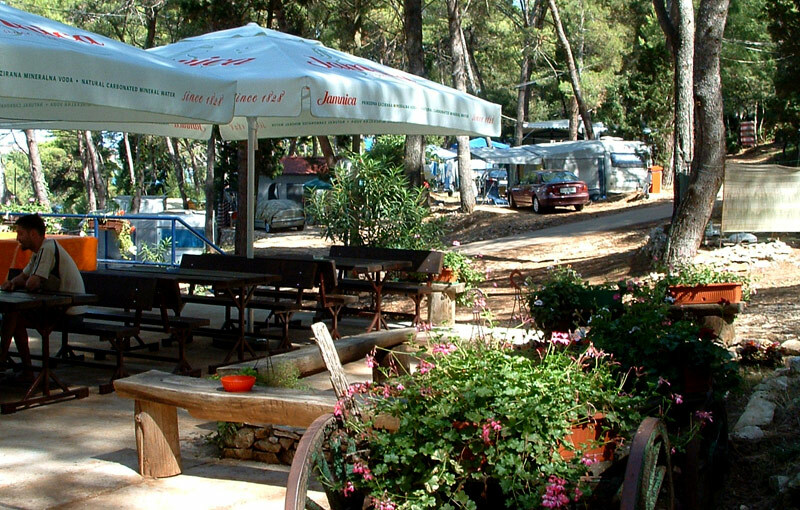 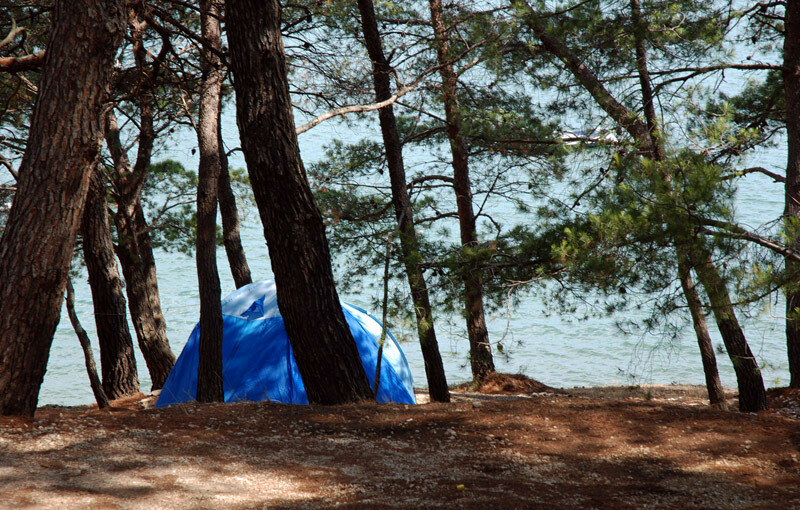 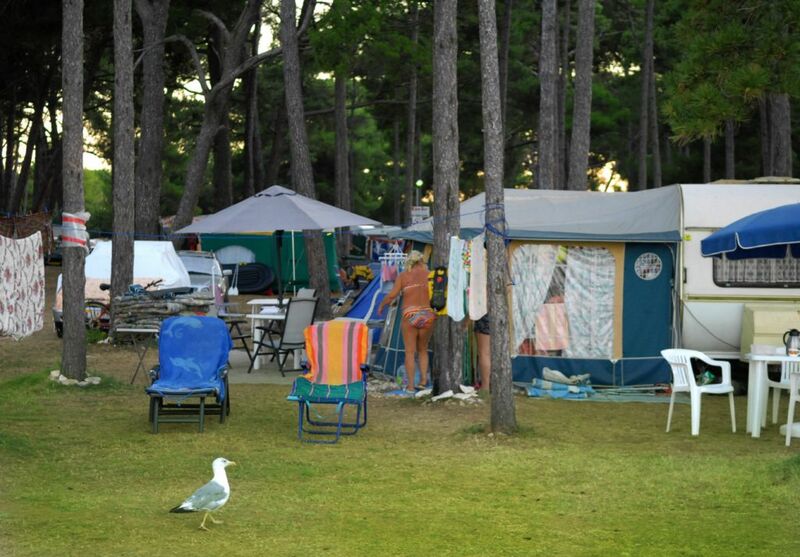 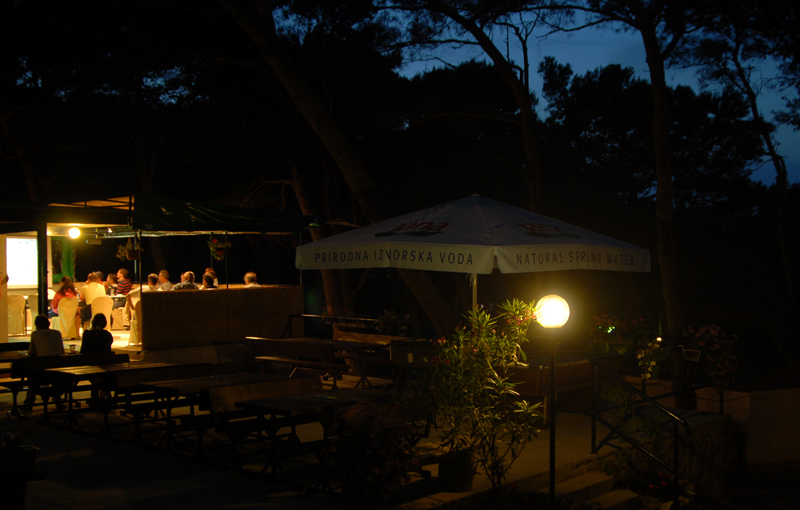 Autocamp Peškara is situated only a few hundred meters from the Camping Indije. 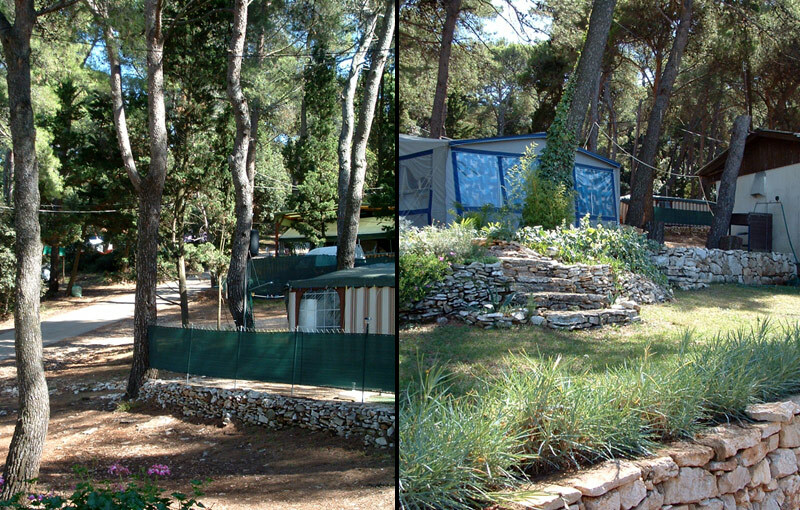 Also this camp is nicely covered by pine trees. 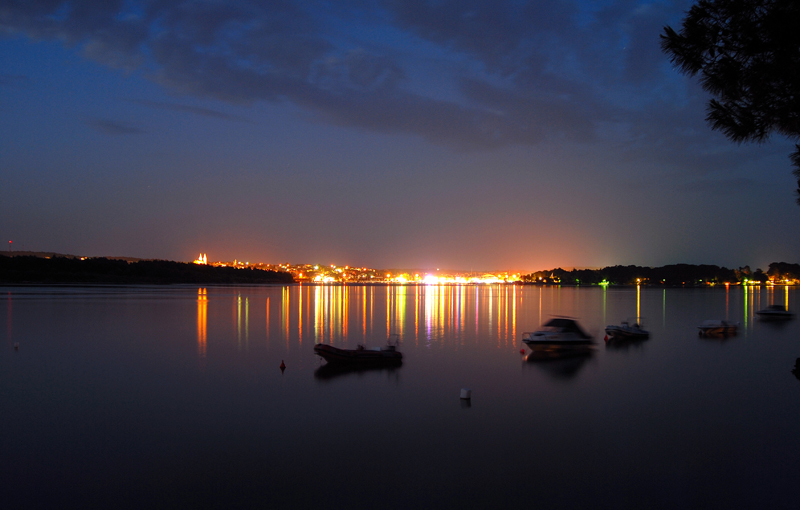 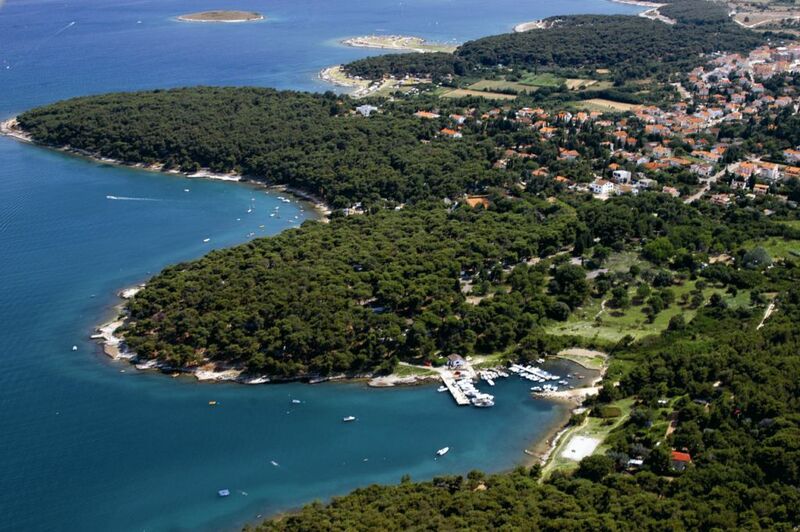 The City Medulin in Croatia offers many opportunities for a relaxing holiday. 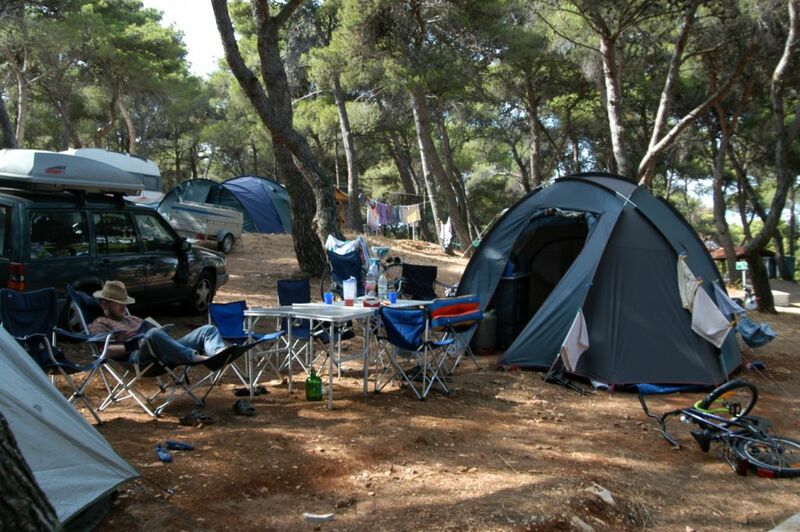 Accommodation can be found in hotels and campsites in the center and the vicinity of the town, private apartments are available in all city parts. 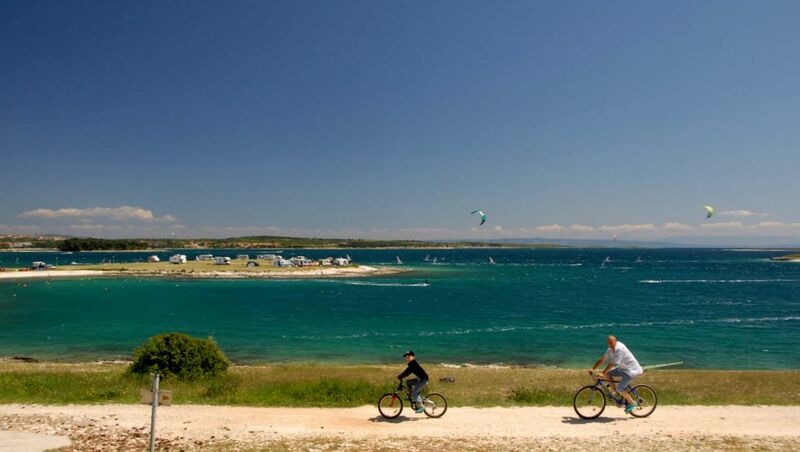 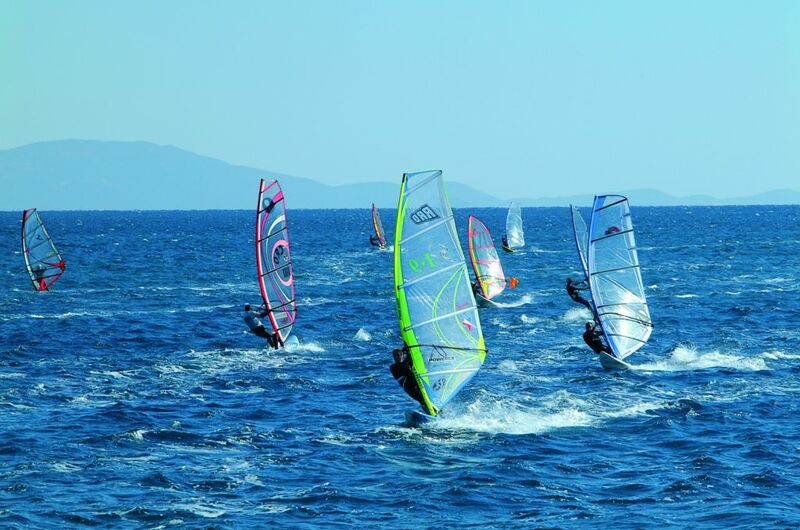 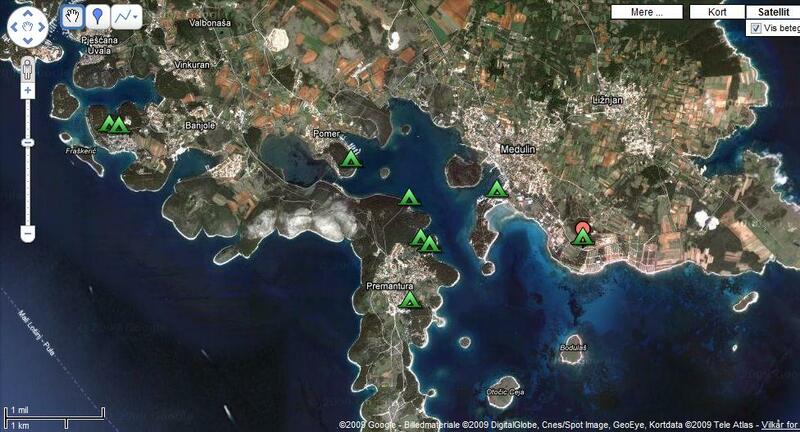 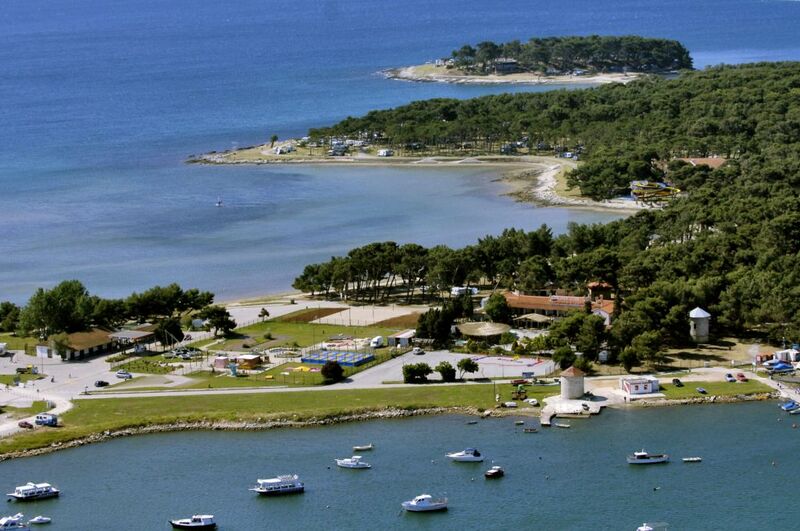 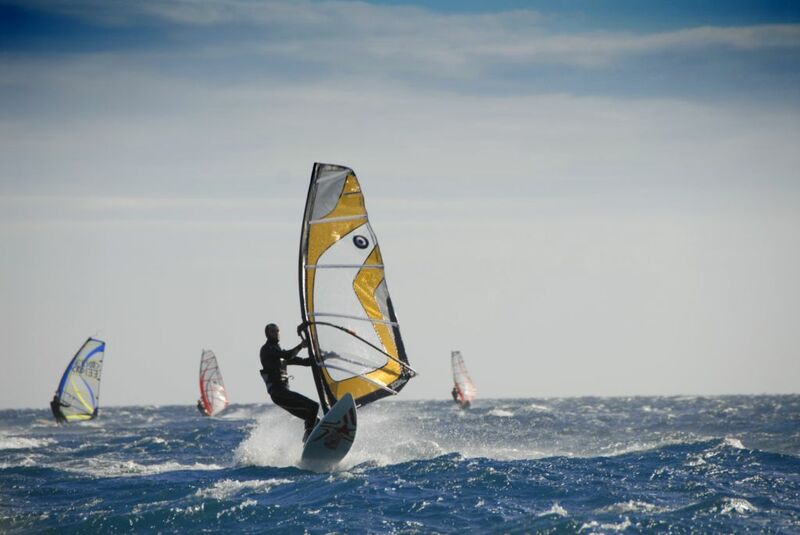 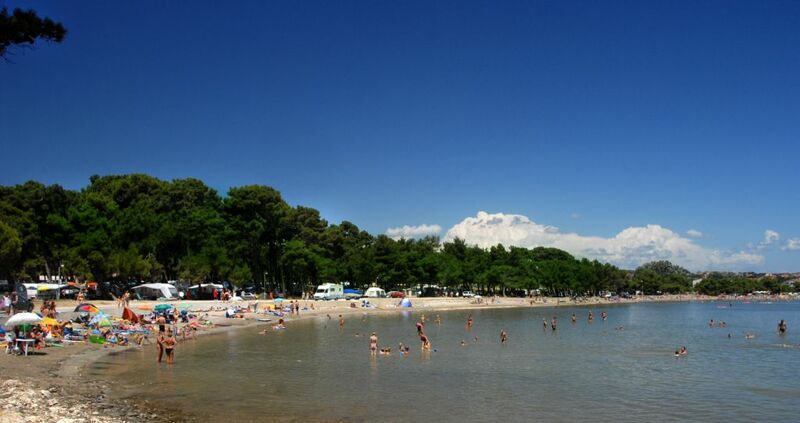 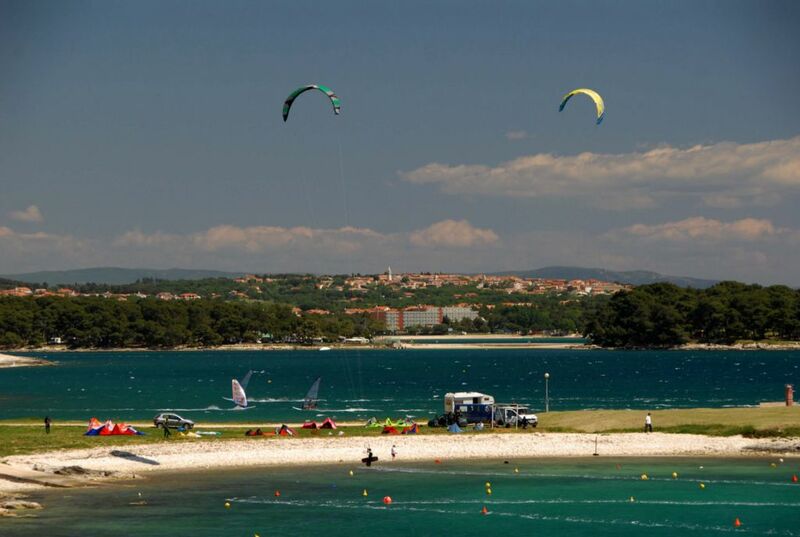 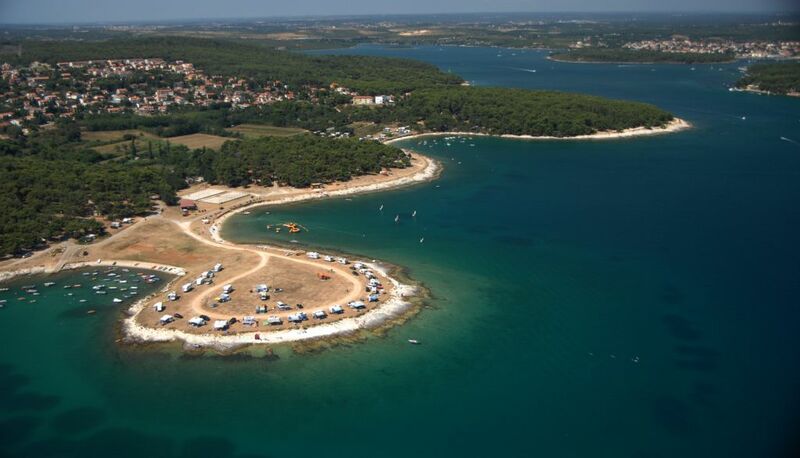 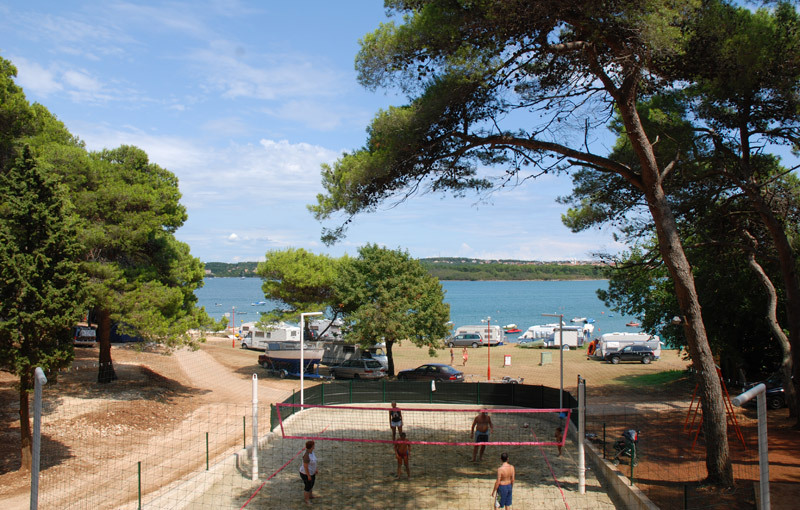 The highlight in Medulin is the more then 1 km long Sandy beach which is surrounded by nice hotels and a campsites. 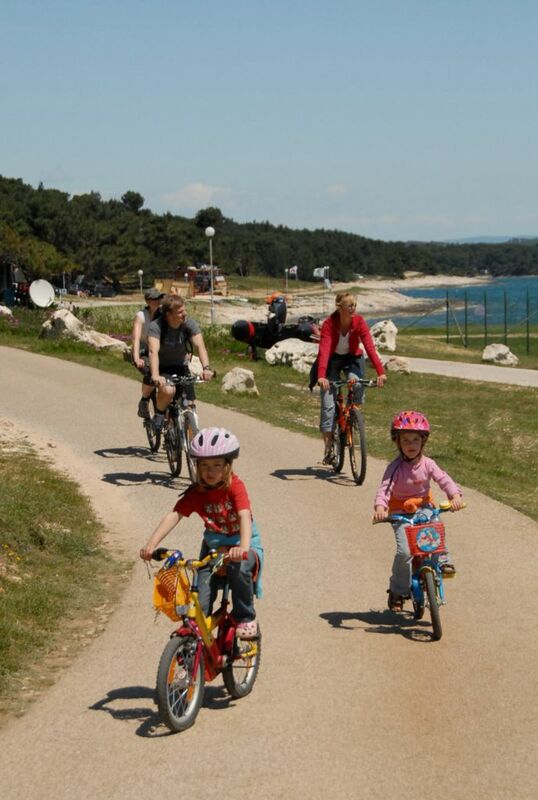 In the summer month the seaside Promenade in Medulin is full with life. 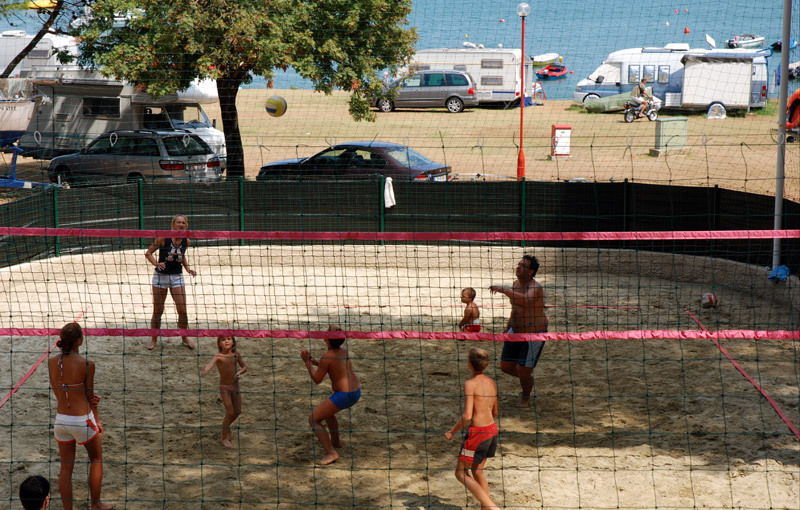 Of course the city also offers various entertainment options for its guest, this includes summer concerts and events, on the peak of the pear a small amusement park can be found. 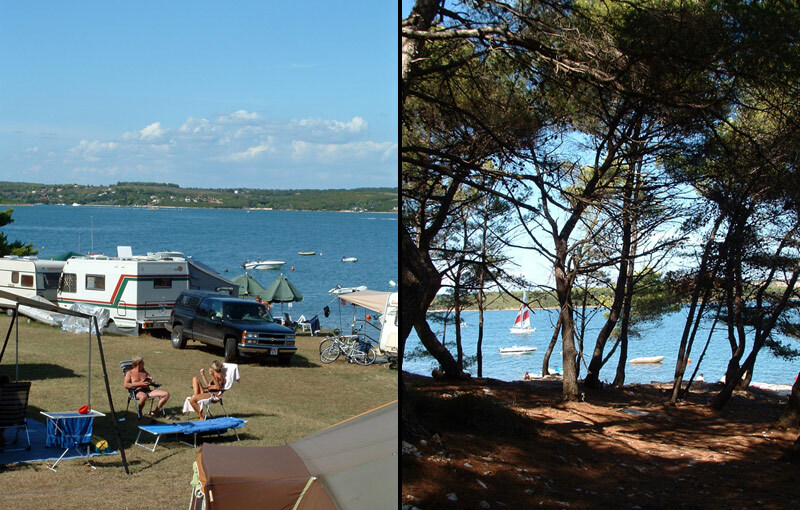 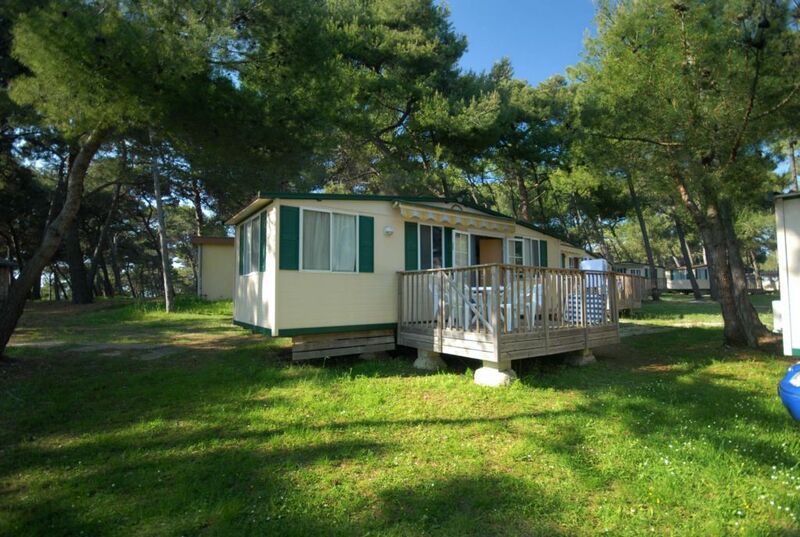 In a Radius of 10 Km from the city centre of Medulin there is a total of 9 campsites offering nice beaches and easy access to beautiful nature. 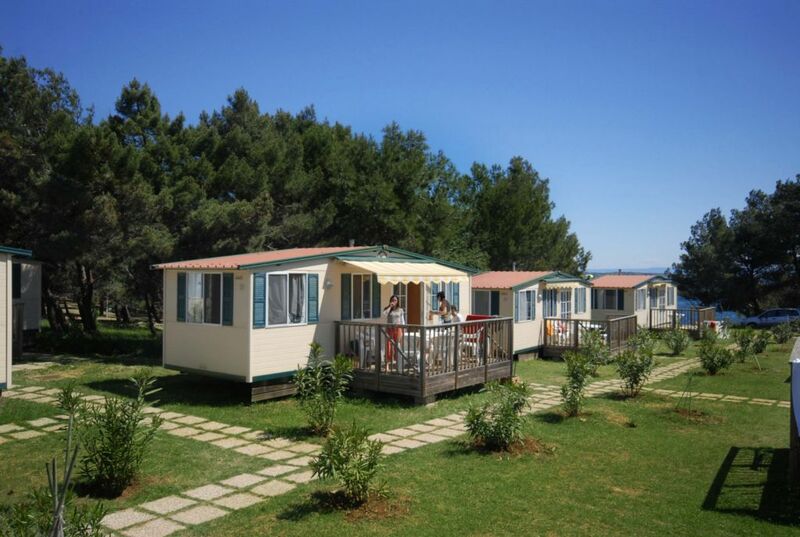 As mention there are several Hotels in Medulin the hotel offer range from family type Pension / Hotel to 4 star hotels which wide range of services and facilities. 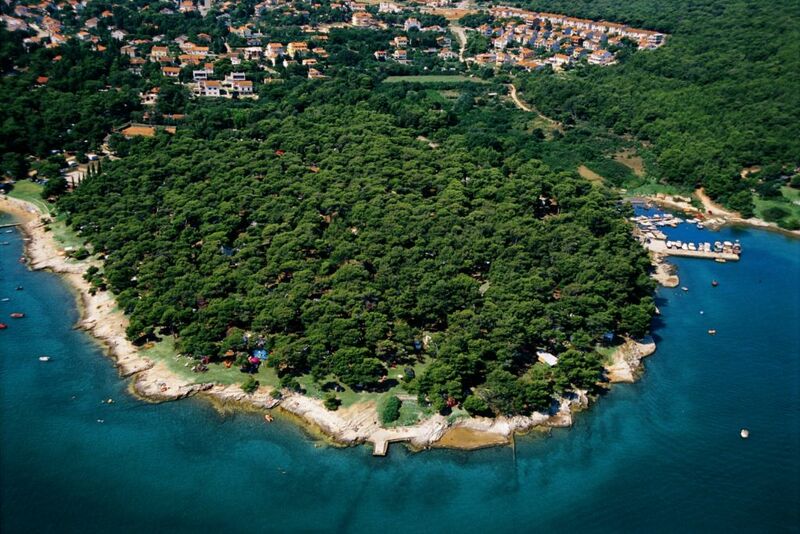 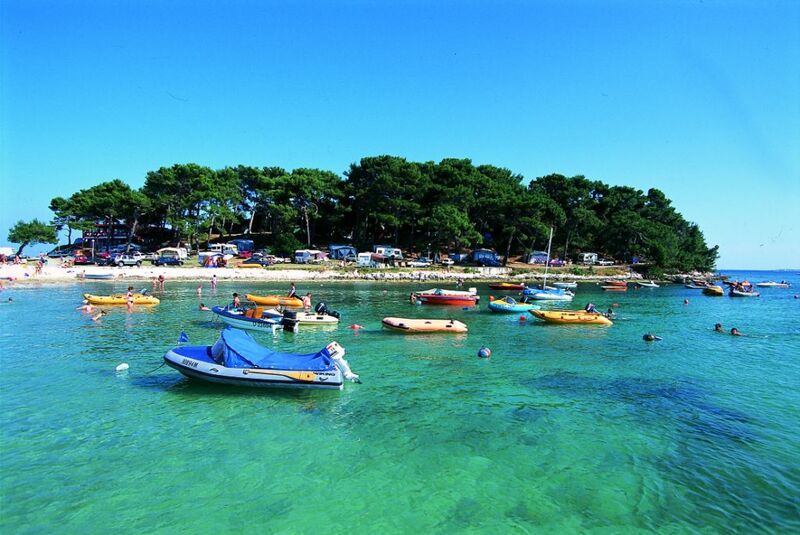 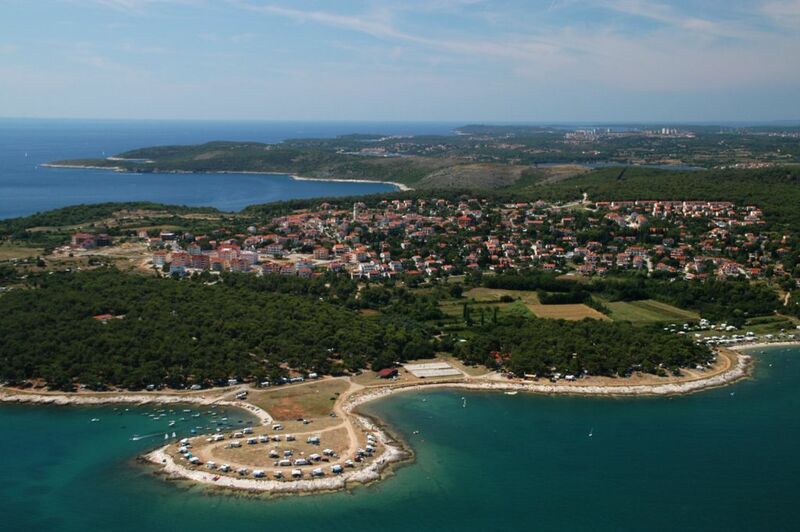 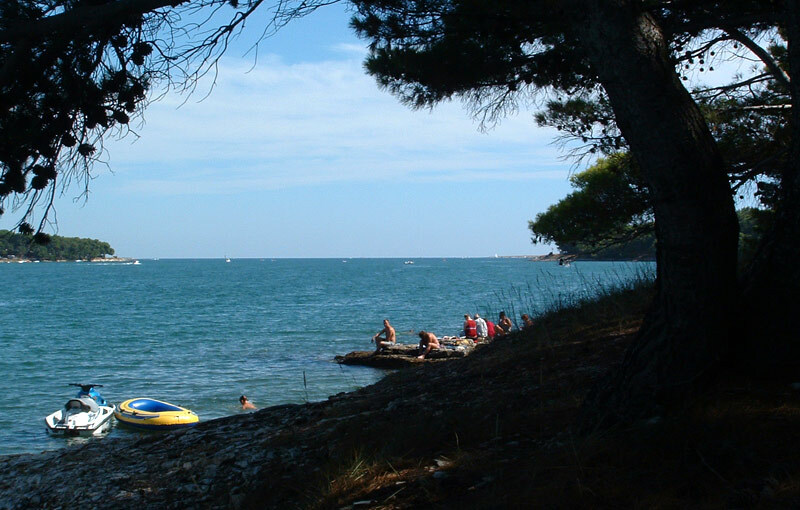 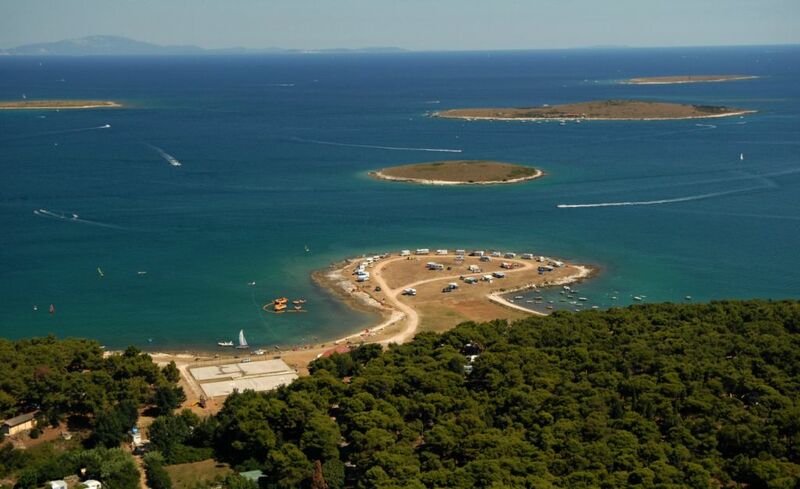 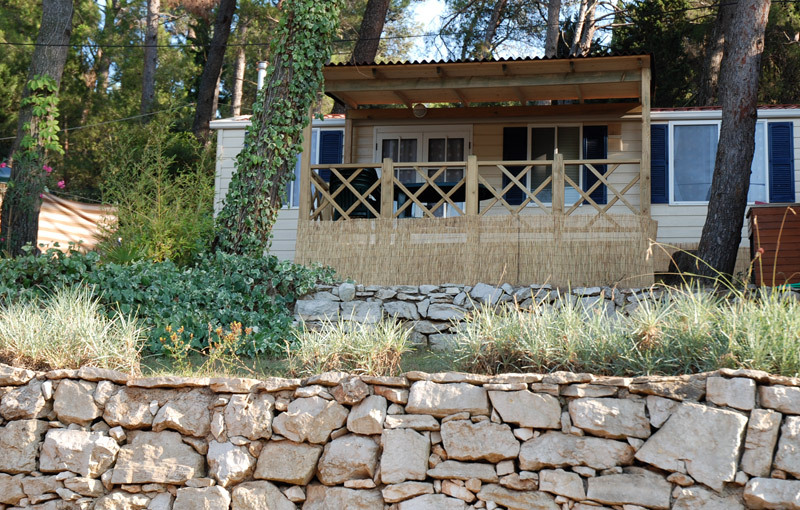 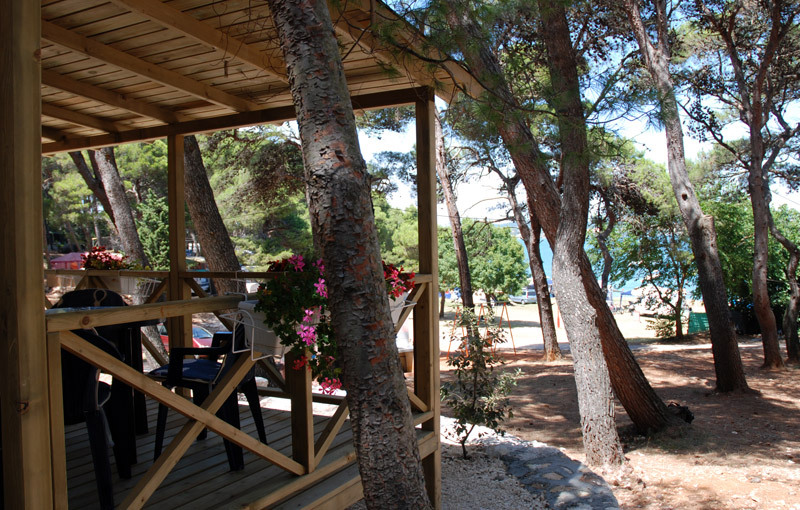 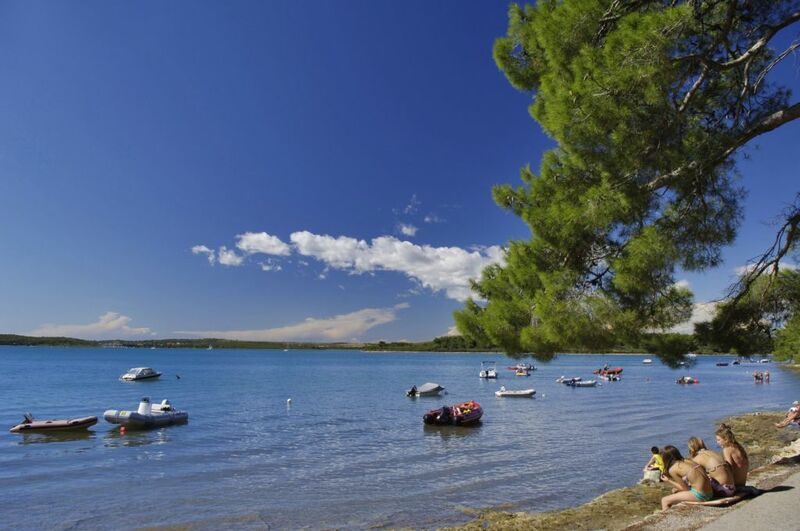 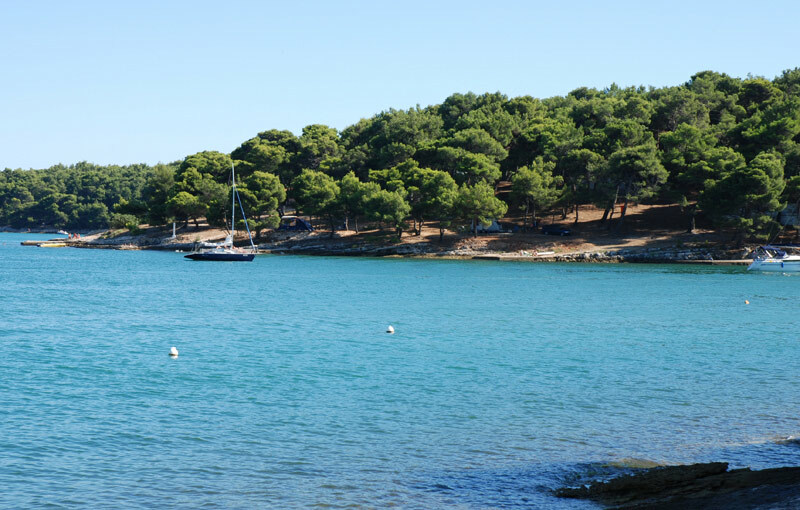 A holiday in Medulin is highly recommendable and we are sure that you would enjoy a wonderful holiday in Croatia.